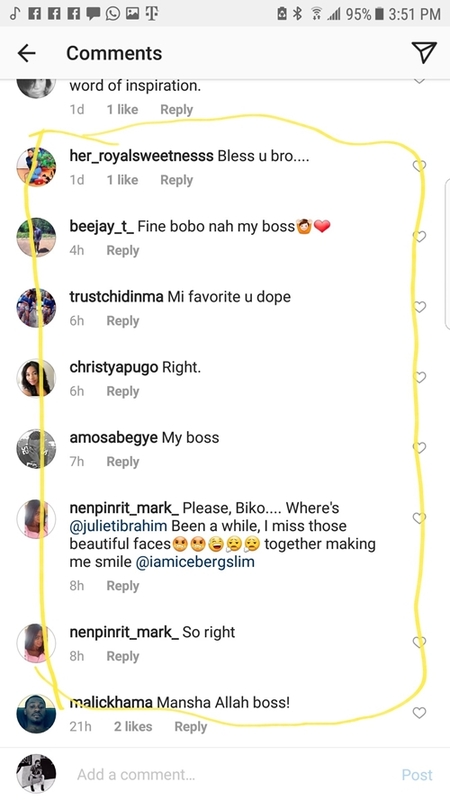 Home / Love gist / Iceberg Slim Where's Juliet Ibrahim? 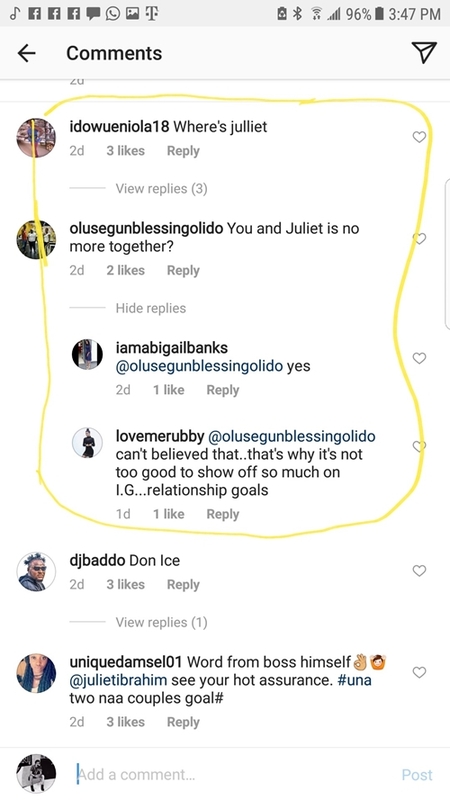 Iceberg Slim Where's Juliet Ibrahim? 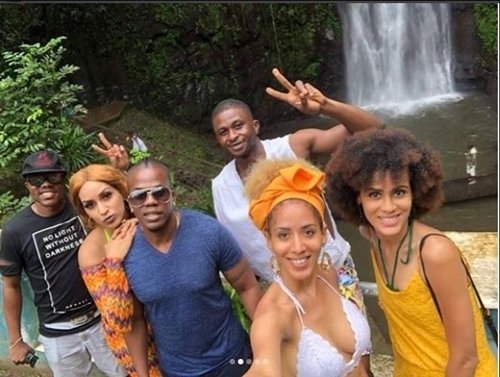 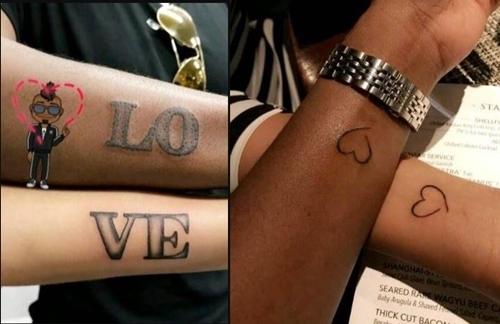 Beautiful Ghanaian actress, Juliet Ibrahim and her Nigerian rapper boyfriend, Iceberg Slim, were admired by thousands of fans who described them as relationship goals when they started dating last year and were posting their loved-up photos on social media. 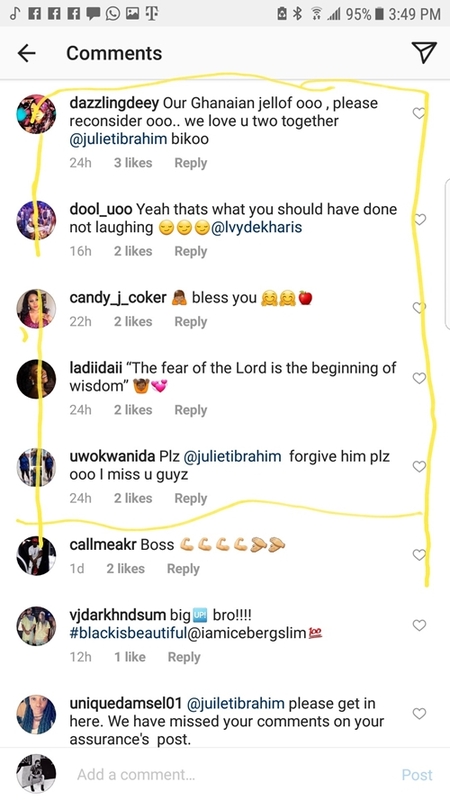 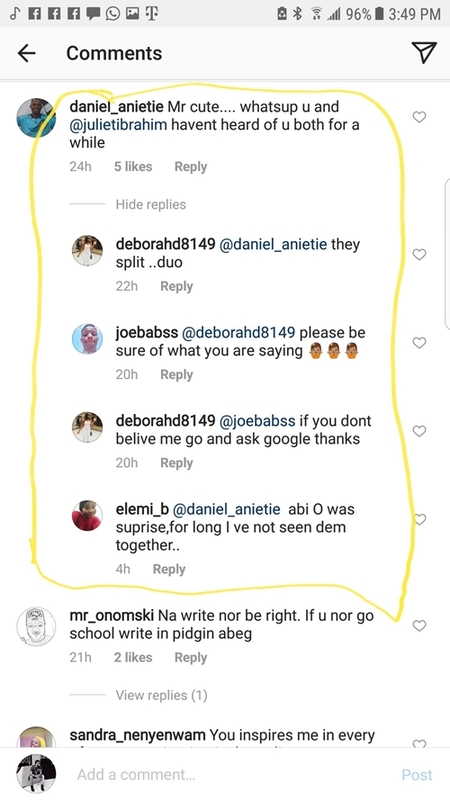 The last time the pair who were never shy of flaunting their love for each other and also attended several events together, were seen in public and posted photos of themselves was in March, when they traveled to Sao Tome island for a well-deserved 'baecation' to celebrate Juliet Ibrahim's birthday.